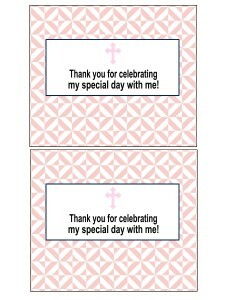 Make your Visiting Teaching visits a bit more special this month with these September printables from Pink Polka Dot Creations! 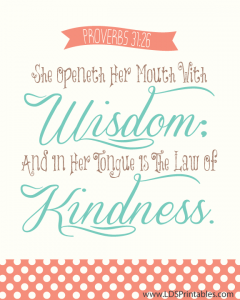 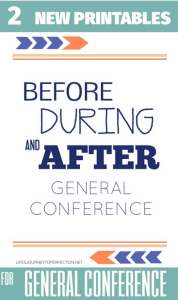 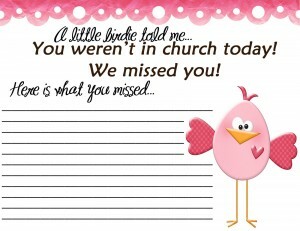 Here is a great reminder and Free Printable from LDS Printables. 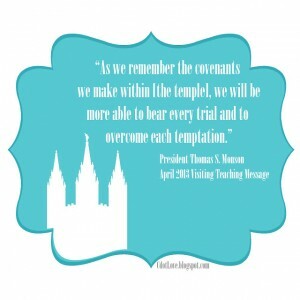 Frame this quote for your own home or a frugal gift for newlyweds! 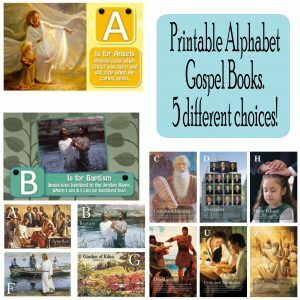 Here is another great LDS printable - one that would make a great gift for your Visiting Teaching! 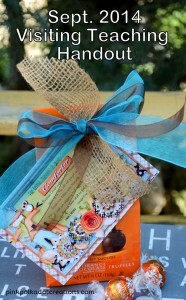 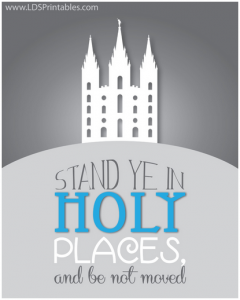 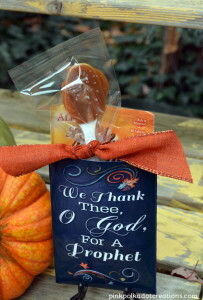 Grab this Stand Ye in Holy Places freebie at LDS Printables.